Every year, steel wire and coating technologies company Bekaert needs to renew about 3,500 contracts with suppliers across the globe. To successfully complete this arduous routine task, the procurement team gets help from digital workforces. The result? Better contract lifecycle management and sourcing, and a significant decline in disinterest and frustration on the work floor. 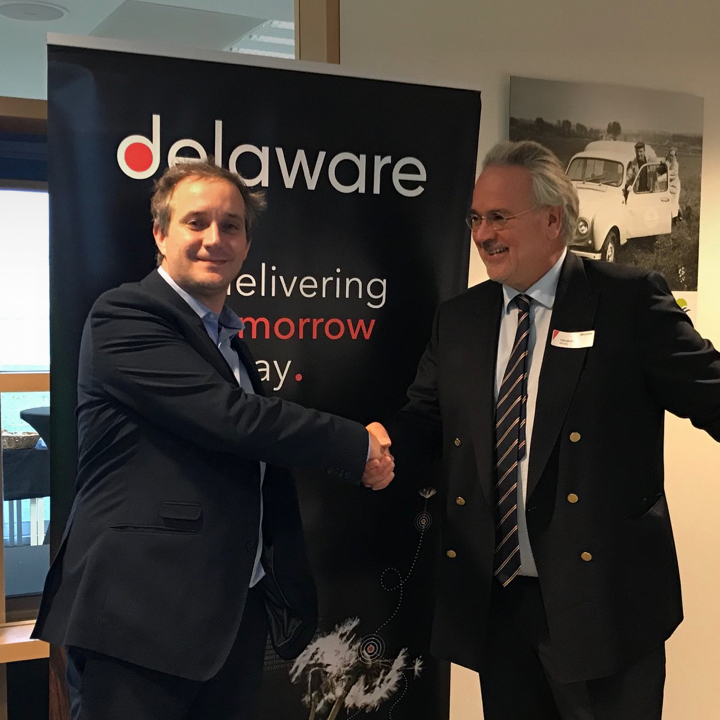 The origins of the project go back to delaware’s DEL20 innovation and co-creation event series, which triggered Bekaert to explore the possibilities of robotic process automation (RPA) for administration. After only six months of initiation and piloting, the rollout has been kicked off in China. Another problem is the way procurement and tenders differ around the globe. For a global player like Bekaert, this is a real challenge. RPA provides a solution: every month, the robot checks the contracts in SAP two months prior to the validity due date, or at a moment chosen by the purchaser. It then runs a set of reports that list vendor and contract details (e.g. material quantities, contract compliance, quality details, unplanned costs, delivery times, number of complaints, etc.) and compiles all that data into one predefined Excel spreadsheet. Once the bot is ready to upload the data into the e-sourcing solution, it informs the buyer. Buyers can study the information, adapt it where needed and give approval to the robot to submit a tender. The robot will then launch a tender in the e-sourcing platform and set up the participating vendors as per the buyer’s instructions. The buyer then steps in to validate and select the internal stakeholders and sends an invite to all the participants. Ton Geurts, Senior Vice President Supply Chain Excellence at Bekaert. Does that mean that people are being replaced by machines? “Absolutely not. Like I explained earlier, the procurement robot takes care of the preparation and administration, while the buyers can spend time on their sourcing and negotiation tasks. It’s simply ‘better together’ – in line with our baseline,” Robrecht concludes. Want to know what RPA can do for your company? Get in touch!